Back in the mid 1950s, probably 1954/1955, even Newark, New Jersey hosted a hillbilly show. It was on from 9:15pm to 10:00pm each Saturday night on WATV out of Newark. It became one of the East Coast's favorite and outstanding programs of its type or so they wrote then. 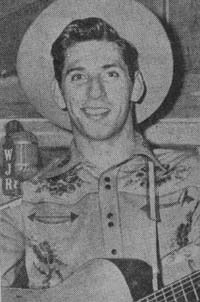 On Saturday nights in the mid-1950s, folks turned to radio station WXYZ in Detroit, Michigan for the "The Lazy Ranch Boys Barn Dance" show at 9:00pm every Saturday night. The show had a cast of 14 regulars and special guests as they appeared. They had such infamous guest stars as Moon Mullican, Lulu Belle and Scotty, Jimmy Dean, Ken Marvin, Tommy Sosebee, Ernie Lee, Neal Burris, Jonnie and Jack, Kitty Wells, Hawkshaw Hawkins, Smiling Max Henderson, The York Brothers and more! So this show looks like a stop on the touring of some of the more famous hillbilly acts back then. The hosts or headliners of the show were the big little band called the Lazy Ranch Boys. 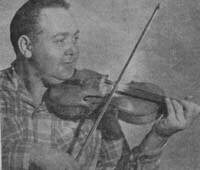 They consisted of Casey Clark, fiddler who also doubled up as the shows emcee, Herb Williams, guitar and vocals, Barefoot Brownie Reynolds, for comedy relief. Barefoot Brownie played the harmonica and bass and was said to be quite funny. He had worked with folks such as Red Foley on the Grand Ole Opry, at the Renfro Valley Barn Dance up in Rock Castle County Kentucky and other Saturday Night Jamborees. His career was said to have started on the Pa and Ma McCormick show that aired over WLW in Cincinnati, Ohio. 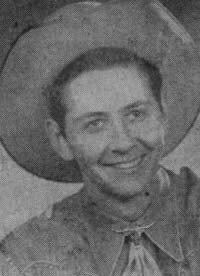 Herb Williams palyed the rhythm guitar and did most of the vocals for the Lazy Ranch Boys group. He did a lot of ballads or folk songs and they said his recitations and poems were always near the top of the request list. He wrote many of those compositions. He was a rather down to earth fellow and that earned him the nickname of "The Country Gentleman". He was the smallest of the group, but ate the most and said he stayed thin because he "carried it around". 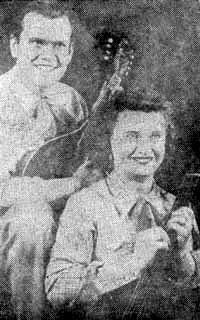 One of the popular acts on the show was the duo of the West Virginia Sweethearts, Charlie and Honey. Honey was quite the yodeler then. They got their start in radio on WCHS in Charleston, SC on the "Old Farm Hour" show. 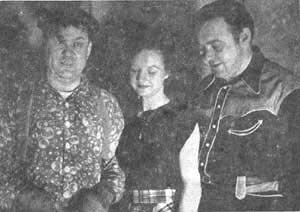 Then they moved on to WSM in Nashville and also the Renfro Valley Barn Dance. 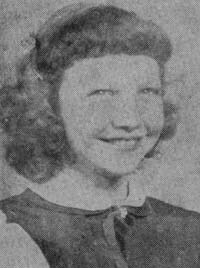 Another attraction was a 12-year old singer by the name of Little Evelyn who also appeared with the Lazy Ranch Boys at personal appearances. 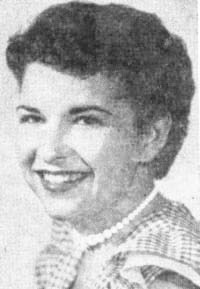 Then there was Mary Ann Johnson, a songwriter of some fame, who had her tunes of "Honey Baby Blues" and "You're Stepping Out" recorded by Neal Burris on Columbia Records. 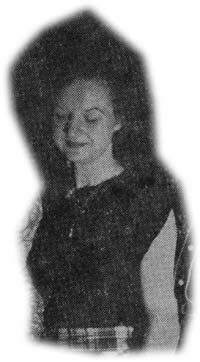 Mary Lynn, was the show stopping fiddle players on the show. 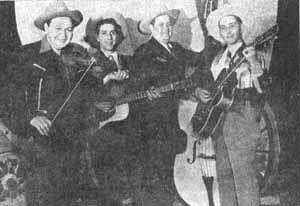 The Kentucky Boys were noted for their "hillbilly comedy".